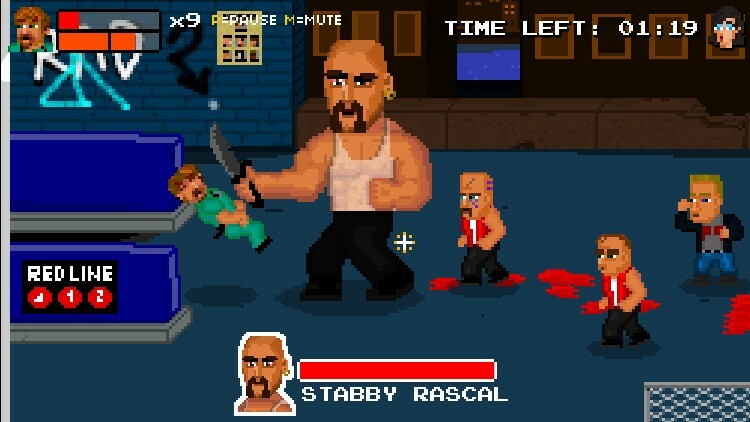 Beat`em Up Pixel Action Adult Swim Click to find more games like this. 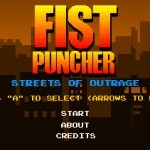 In a world consumed by the harsh realities of side-scrolling gang violence, it’s up to YOU to set things right. 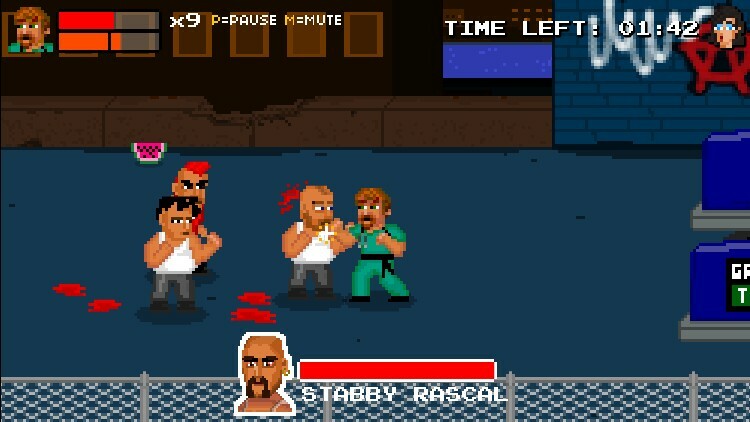 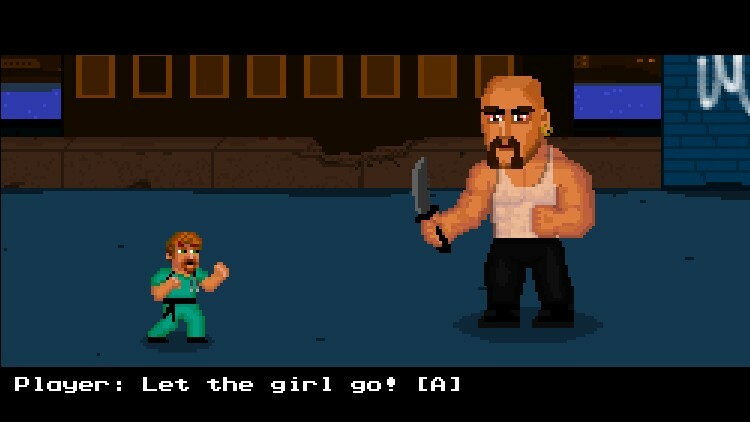 Choose not one but TWO playable characters: Dr. Karate and Steroid Jackson. 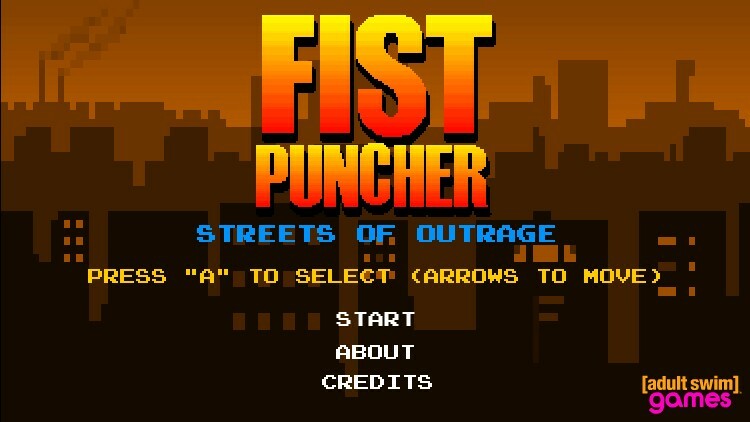 Then, punch your way to victory against gangster Stabby Rascal in order to save the ladies, disarm the bombs, and clean up the pixelated streets.